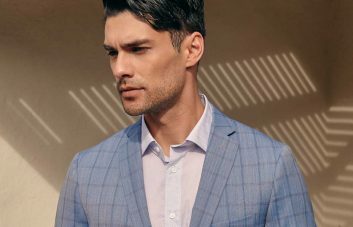 “The one thing more stylish than a man in a suit is a man in a suit on a bicycle,” says Mia Kohout, editor of Momentum magazine. Luckily, there are more of them: in the US, commuter cycling has gone up 50% in the last five years, and in some cities, like Vancouver, by 180%. Thankfully, style is up too. And we’re breaking the chains of spandex and fleece. Why? New York, Chicago, Montreal and Vancouver in particular are adding more bike lanes by the day, Kohout explains. “That means more people do it. And then more people see people do it, so even more people do it.” We’re following in the footsteps of Europe, which started building bike lanes in the 60s, and where bike style has had a chance to mature, says Kohout. There, most people wear everyday clothing. 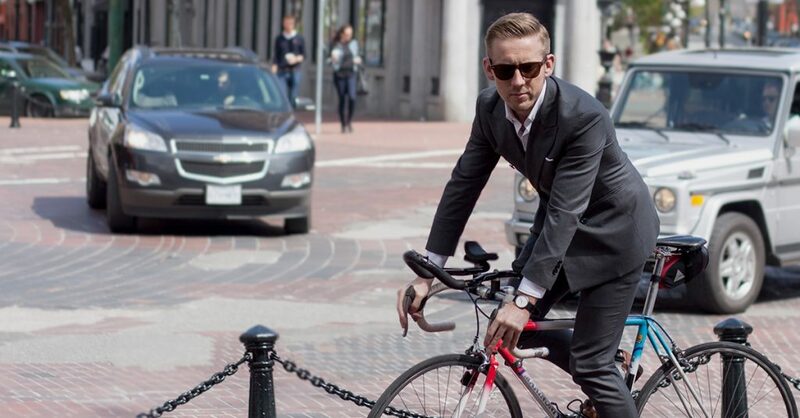 Now, cycling is becoming as much about the experience —style included—as about being green. “Who wouldn’t prefer being on a bike to sitting in a traffic jam?” asks Joe Goodwill, the blogger behind Average Joe Cyclist. 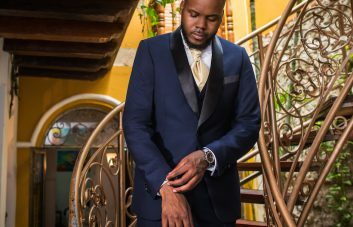 Here’s why and how a few suit-riders do it. 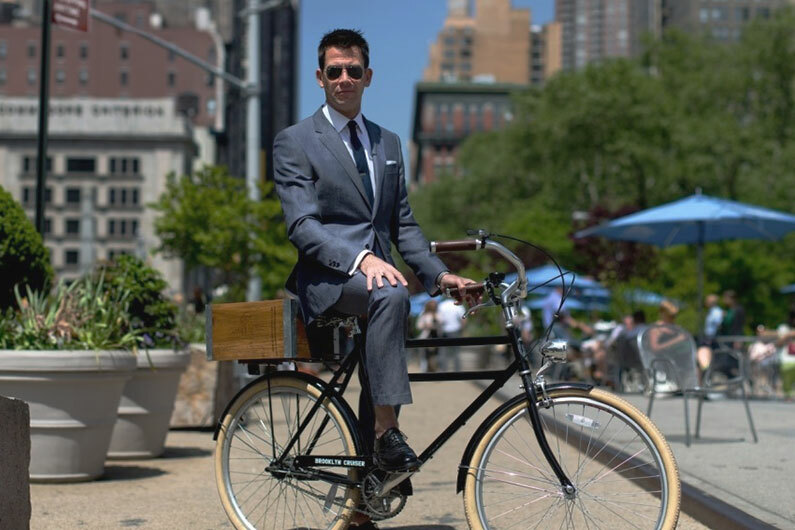 For his meetings in Manhattan and parts of Brooklyn, Hahn’s “uniform” is a tailored suit, and his “preferred mode” for getting there is his bicycle, he writes in this month’s column in Momentum magazine. Last year, Patching and some friends founded the Vancouver Tweed Ride. It’s actually an idea that started in England about eight years ago, by a Vancouverite who went over to work at Nike in London. He found some vintage tweed cycling trousers while on a holiday in Scotland, and wanted an excuse to wear them. 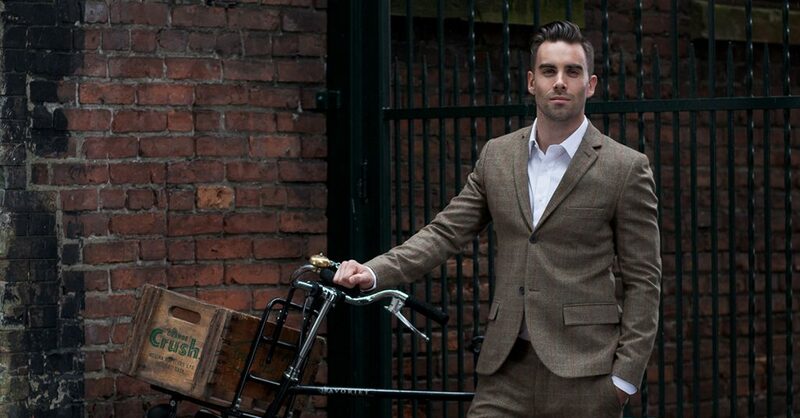 Tweed is actually traditional bike attire in the UK—the heavy fabric wicks moisture well, and works for cold, damp weather riding. Seems Gore-tex has a more stylish predecessor. Now, the urban tweed ride is about taking a meandering ride with friends, listening to bands, eating and drinking. Tweed-optional, in fact, it’s about a nod to the style and approach of the past. Organizers expect numbers to double this year. I like to wear my pants really tapered—like 14 inches at the bottom. The benefit of skinny pants is you don’t need to roll or clip them. They never get caught in the chain. Also, I wear a cross-body bag. 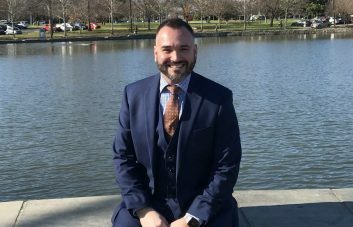 I’d never wear a backpack with a suit—I don’t want to look like an evangelist. George Hahn is the style columnist for Momentum magazine (read this month’s full column). 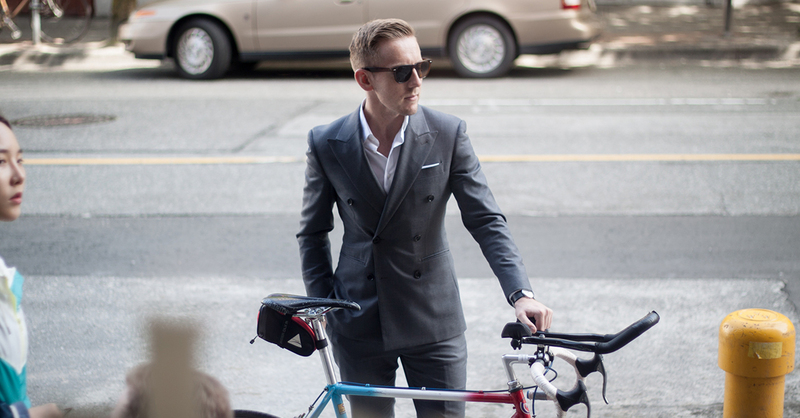 Daniel Patching is the committee chair for the Vancouver Tweed Ride. Nolan Dueck is a user experience designer at Indochino. Next PostWhat makes some buildings happy?